Are you looking for an intensive driving course in Letchworth? Are you tired of getting the bus? Do you need to do a one-week driving course to get your driving licence? Our courses range from 10-hours to 45 hours so we have something for everyone! Are you a mum who wants to take your children out for the summer? We have the solution you are seeking. Our intensive driving courses in Letchworth are designed to get you on the road in no time. All courses are flexible and tailored to your needs. Here are some of the benefits of doing an intensive driving course with LPOD Academy. As you can see – there are lots of benefit from doing an intensive driving course with LPOD Academy. You can book online, or call 0800 112 3515to to discuss your perfect course with our friendly helpful staff. We look forward to working with you. Letchworth is a town with a population of 33,000. The town is in Hertfordshire and lays next to A1 (M). So, if you fancy a trip on the motorway as part of your intensive driving course in Letchworth, then this is your chance. The roads in Letchworth can become very busy during rush-hour, this is great practice for all of your clutch control skills. 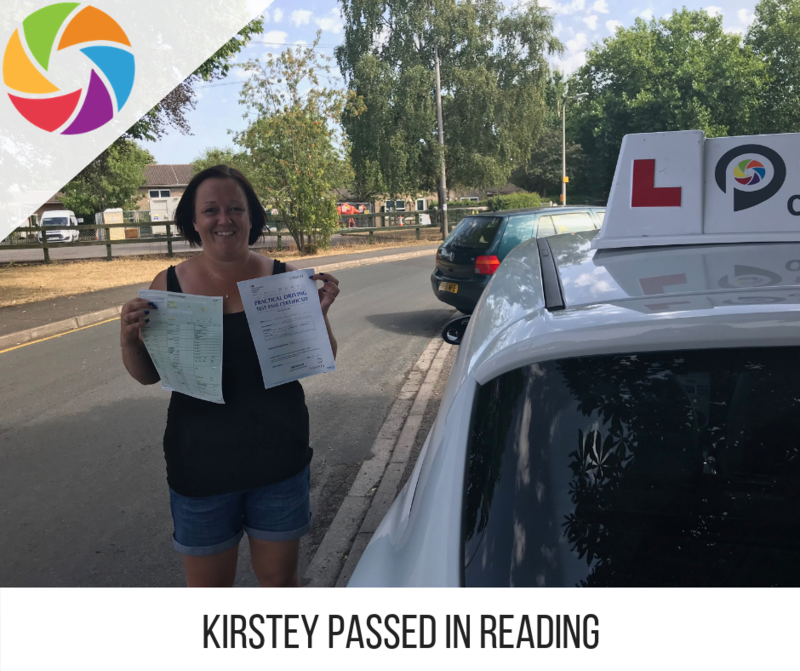 Your driving instructor will keep your driving lessons locally, but once you are more confident, you will progress out of town to places such as Royston, Hatfield and Ware. Once you have developed your skills you will also venture to nearby places to do some rural driving these places include Sandon, Weston, Walkern, Graveley, Wigmore, Meppershell, Old Warden, Wendy, Bassingbourne, Throcking, Benington, Arlesey, Heydon, Silsoe, Wrestlingworth, St Ippolyts, Dunton. Where you will learn how to deal with hazards such as tractors, animals and horses. Use the gears at an advanced level and deal with level crossings. 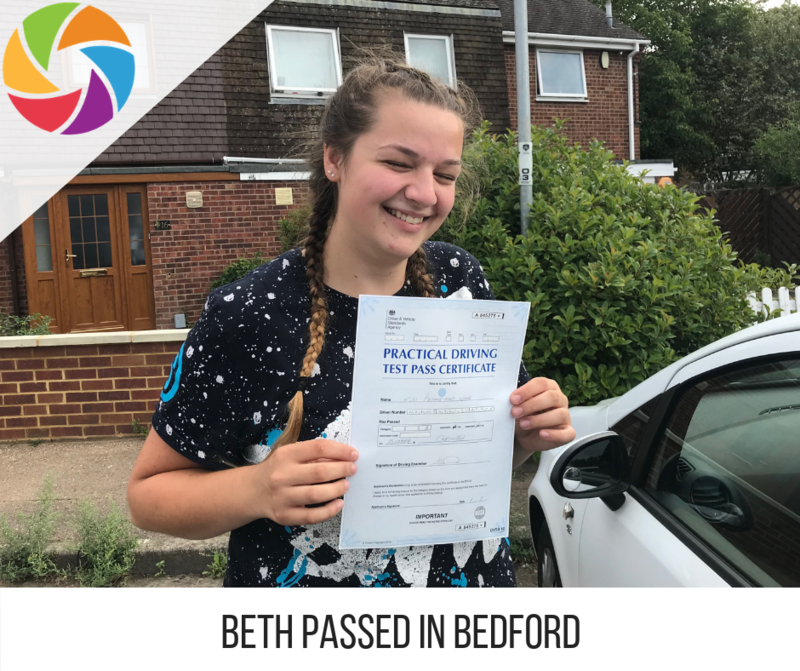 Nearer to the end of your course, your driving instructor will reserve the last few hours of your intensive driving course in Letchworth to the driving test centre area. In most cases, it’ll be in Letchworth and you’ll learn an array of things like meeting traffic situations, traffic calming measures, complex roundabouts, avoiding pedestrians and dual-carriageways. All of our courses range from 10-hours to -45 hours. 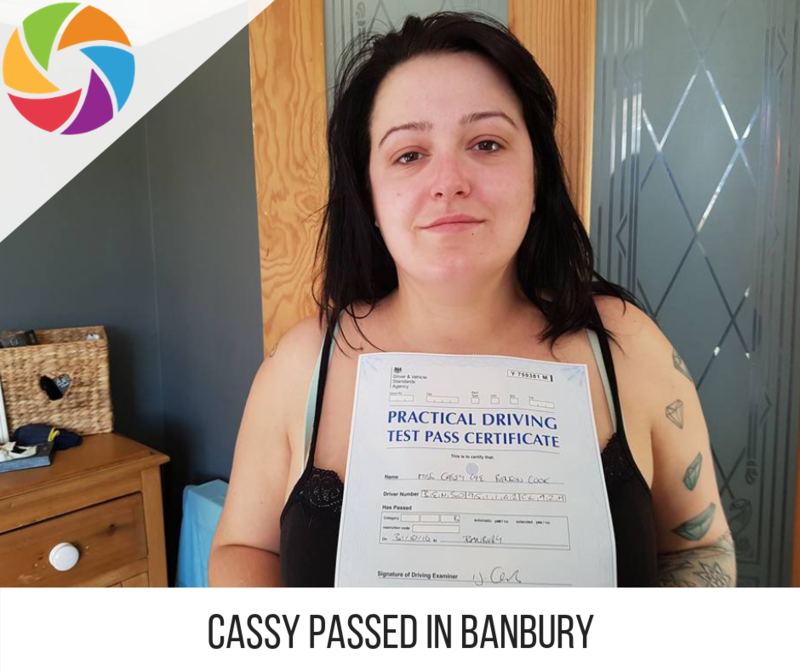 The DVSA state that the average learner needs approximately 45 hours to be able to become confident and safe and to be able to pass their driving test. They also state to have 20 hours of private driving to gain road experience and confidence. By taking one of our intensive driving courses in Letchworth, you will be in safe hands. Our great driving instructors know how to present our courses to best serve you and your driving wishes. We also have a youtube channel, our own podcast show and lots of interviews to help with inspiration on driving test day. We help you pass your theory test with our in-house theory training course. This course is designed to resemble a classroom environment and helps with people who struggle to stay committed. The course online takes 12 hours to complete, and this course is FREE to all LPOD Academy course pupils – to help you pass your theory test on the first attempt! All of our driving instructors in the UK are fully qualified and are regulated by the DVSA. You are in safe hands – and all of our intensive ‘crash’ driving courses will be delivered in cars fitted with dual controls and full learner insurance.